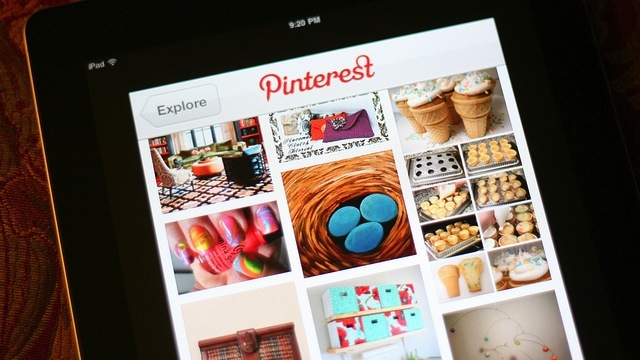 Pinterest has found a way to make Pins even more useful to your customers. Over the weekend, the company introduced Rich Pins, which include additional information about your pins, including prices, availability, movies review, and ingredients. Pinterest is starting out with three categories — products, movies, and recipes — each of which will receive their own dedicated pins to make it easier for members to identify the included content. From the feed, individuals will be able to tell which pins have more content by the icon that appears below the picture. Product pins for clothes and furniture will now include pricing and availability information, as well as where to buy. These details will be automatically updated every day to ensure your followers are receiving the most accurate information about your products. Similarly, movie pins will feature content ratings and cast members, and recipe pins will include cook time, ingredients, and servings. 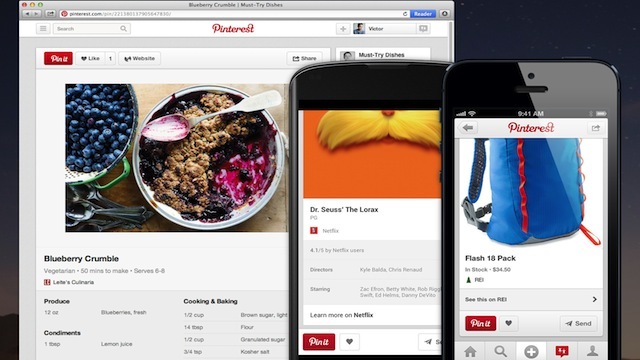 We should note that Rich Pins are only available on the new version of Pinterest, which began rolling out in March. If you don’t have it already, you can opt in to the new design through the drop-down menu in the top right-hand corner of the screen. Eventually it will be made permanent, but for now you can switch between both the current and new look. The company is kicking things off with several partners, including eBay, Target, ModCloth, Sony, and Netflix. If you’d like to start using Rich Pins, you’ll have to prep your website with meta tags, test your pins, and apply to get them on Pinterest. We recommend reading through the documentation before getting started. Additionally, Pinterest also announced that the Pin It button is now available in mobile apps so you and your customers can pin any time from any where. Behance, Brit+Co, Etsy, Fotopedia, Jetsetter, and Snapguide are among the first brands to get access to the new mobile Pin It button. There’s no word on when it will be made available to other developers.